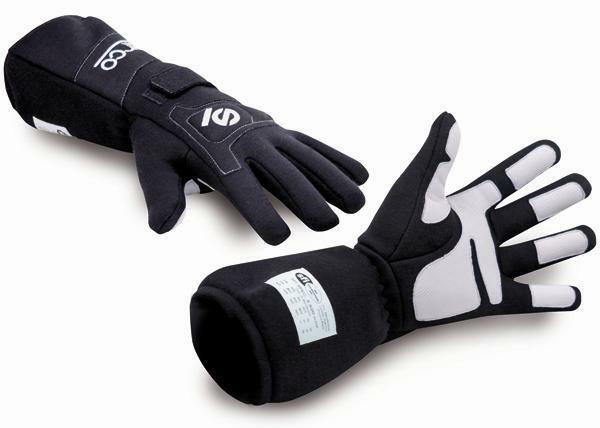 The Wind is a SFI 3.3/20 approved glove that offers the perfect combination of safety, comfort, performance and style. The Wind is developed using technologically advanced safety equipment, which has set the standard for ultimate protection. The Wind has a TPP of 100 and is SFI approved.